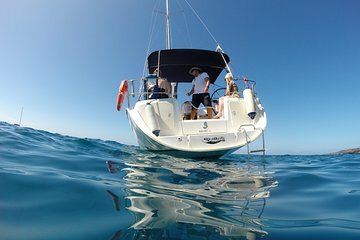 Swim, snorkel and check out the amazing marine life on this boat adventure off Tenerife’s south coast. Watch for whales and dolphins as you sail from Puerto Colon to Puertito Armeñime or another nearby beach. Enjoy snacks and drinks on board and relax as your professional skipper cruises Costa Adeje’s gorgeous waters.